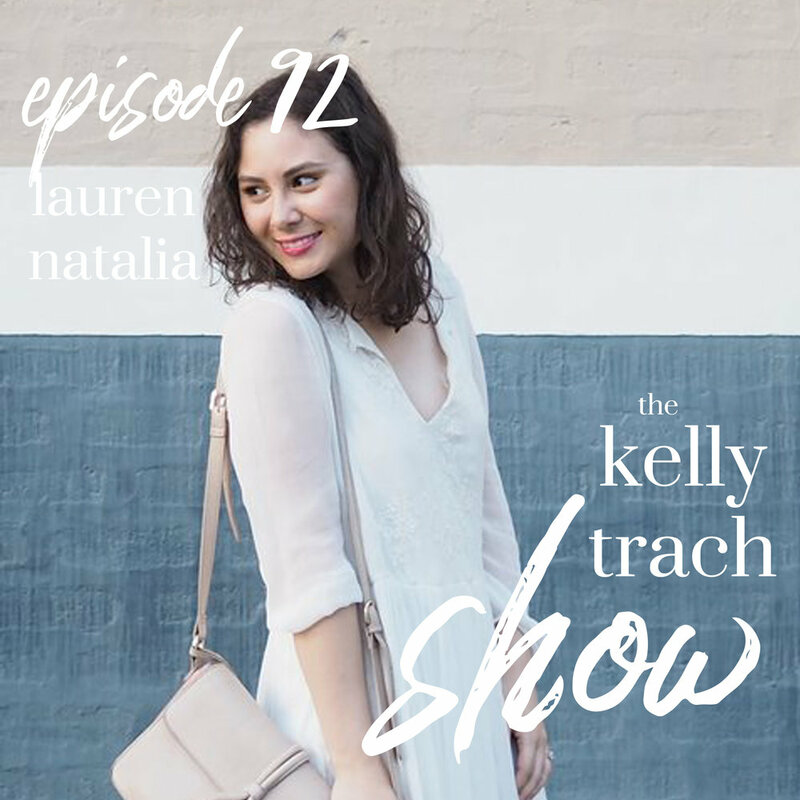 A few months ago I was invited to be on a podcast, The Kelly Trach Show, and I’m so excited that you can now listen to our episode! We discussed ways to actually overcome this fear or judgement, how to start valuing your creativity, and mindset tips to help you start sharing and getting more comfortable putting your creative work and authentic self out there publicly. I love listening to these ones on my drive to work, and they're particularly good whenever I need a little pick-me-up! Of course, I love a good crime podcast as much as anyone, but sometimes they do leave me feeling a little bit "icky" if you know what I mean? They're fascinating and really draw you in, but sometimes my brain just needs a little break, and that's when these happy, feel-good, self-development kinda shows come in! If you haven't got into podcasts you should definitely give them a try - I guarantee you'll fall in love with them because they make everything more enjoyable - from a work commute, to doing chores around the house, to long drives... they are a super easy way to add more fun (and learning!) to your day!